EP05: You are worth millions! Share your magic! 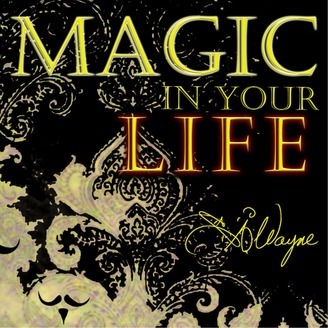 Welcome to episode five of the Magic in your Life Podcast with your host, Rod Wayne. We as humans have a need to go after our dreams. In this podcast Rod’s goal is to inspire you to overcome the limiting beliefs in your life and help you to live with more purpose. It is holiday season, and like most performers, Rod is busy with private and corporate events, holiday parties, and more. In this episode Rod helps you provide more value and content for your customers or clients by extending your services. Rod is offering a free 30-minute mind session to dissect it is you love, and create a stream of income out of it. 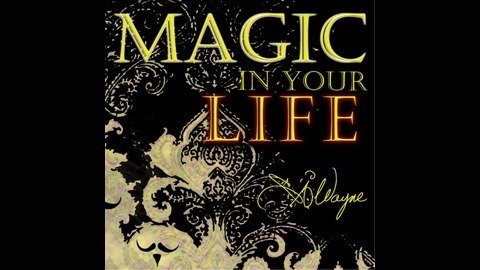 You can also buy and read his e-book, Optimystical, on Amazon to learn more and continue your journey.